The United States Senate – specifically, 50 members of the Senate – just voted to sell your privacy to the highest bidder. 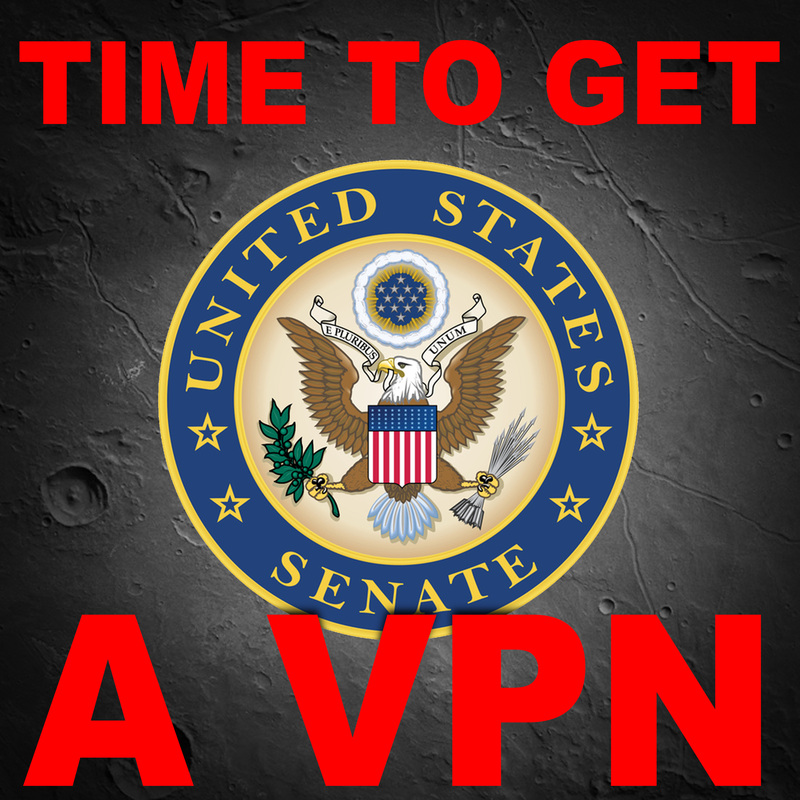 The United States Senate - specifically, 50 members of the Senate - just voted to sell your privacy to the highest bidder. We're talking about that and more this week, as well as taking your calls.